Maggie and Jack are seriously the best! 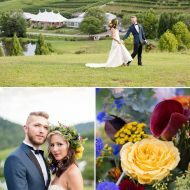 They’re an awesome combination of down-to-earth and classy, and I knew from our first phone chat how lucky I was to be chosen as their photographer! 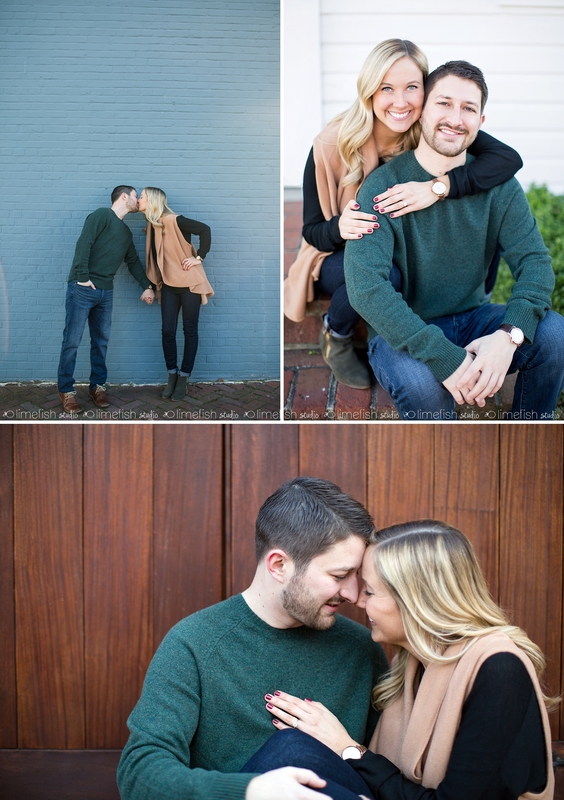 As everyone knows, Virginia weather is always unpredictable and of course, after several beautifully warm days, the temperature decide to drop drastically the day of their session….. for this winter-loving couple though, it was actually ironically appropriate to prep us for their December 30th wedding! 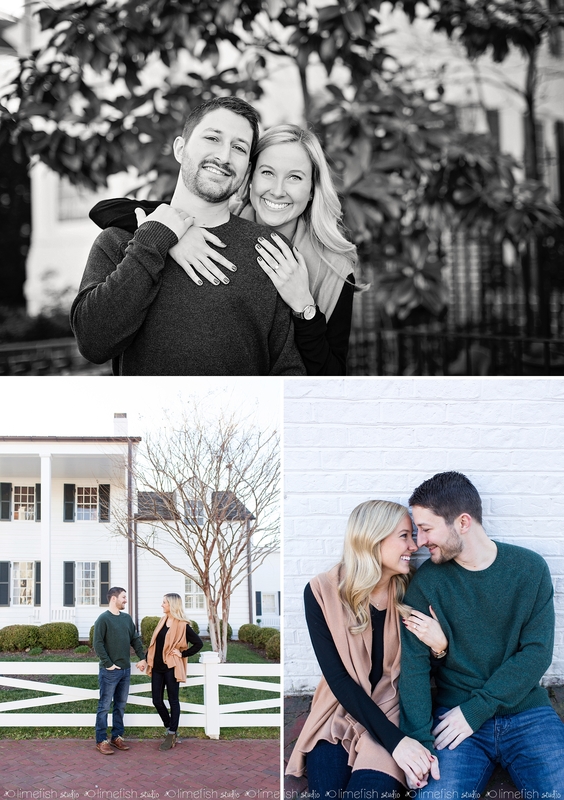 Below are just a handful of my many, many favorites from their session, and I hope you’ll join me in wishing these two lots of best wishes for a fun and stress-free wedding planning adventure! 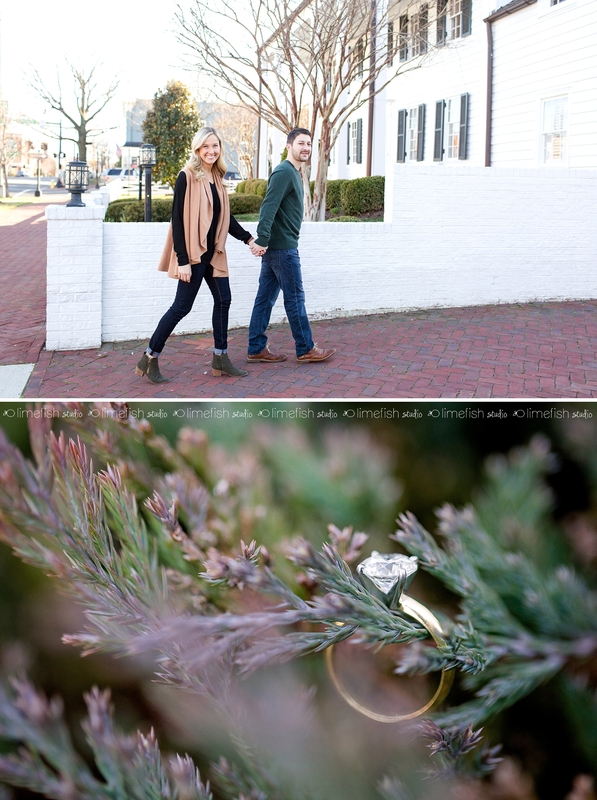 The countdown is officially on to their big day!